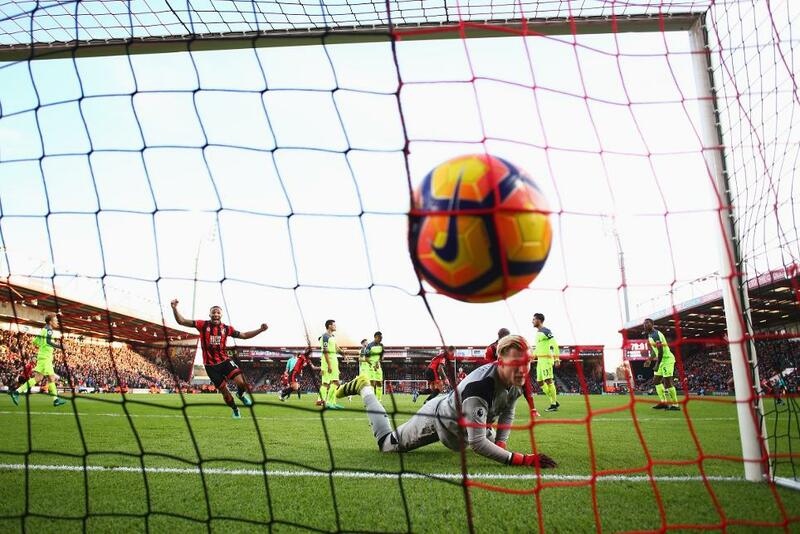 When asked to name their best match of the 2016/17 Premier League so far, pundits Phil Neville and Matt Holland agreed that AFC Bournemouth’s 4-3 victory over Liverpool last month was the best advert for the competition. With AFC Bournemouth 3-1 down it seemed to be all over, Holland admits, but he says it became the Cherries' most famous day. “It showed you that anyone can beat anyone,” Neville says.